Miami has become the largest cruise port in the world. More than 4 million passengers a year enjoy a wide variety of paradise destinations, such as the Bahamas, the Caribbean and Mexico. There are many cruise companies in the market, competing with various proposals to earn the preference of travelers. Some such companies are Royal Caribbean, Celebrity Cruises, Carnival, MSC Cruises, Princess Cruises and Norwegian Cruise Line, awarded in 2014 with the World Travel Awards for "The Best Leading Cruise in the Caribbean". An important variable when choosing a cruise is its duration. In the 2-3 day cruise, with a weekend itinerary, the boat itself is the main highlight, not the destination. There are also cruise itineraries for 3-4 nights, usually with a final destination to the Bahamas. For these cruises it is possible to find good, last-minute deals. There are also 6-7 days itineraries, where you can visit George Town (Cayman Islands), Cozumel (Mexico), Ocho Rios (Jamaica) Belize or the Riviera Maya. For those looking for longer itineraries, replacement cruises are ideal as they offer transatlantic travel at unbelievable prices. This is possible because the routes that follow these vessels are seasonal. When a season ends, the cruise must travel to the new point of departure, where the new route will begin; the ship will make this trip whether it is carrying passengers or not, so they are able to lower their prices. 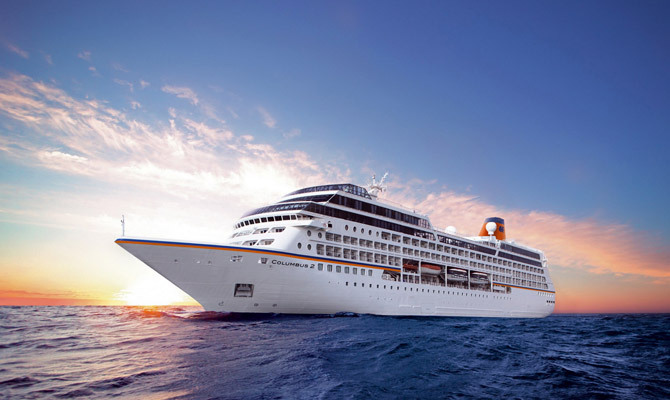 For example, if you find a cruise replacement in Miami that needs to go from Fort Lauderdale to the Southampton Port (England) for 12-13 days, you can easily make that trip to Europe for an unbeatable price. As they are not round-trip cruises, it is necessary to check if the return flight is included in the offer, or if you must add the return plane ticket to the promotion price. It is also important to remember that it is necessary to have a passport and visa ready before boarding, and be prepared to arrive early on the day of departure. Port MIami provides a large parking area for passengers, without any time limit; ideal for those who want to rent a car in Miami during their vacation. It also provides free transportation to the departure terminals. Once on board, it helps to have the activity itinerary on hand, so you can take advantage and get the most out of the entertainment options offered on the cruise.